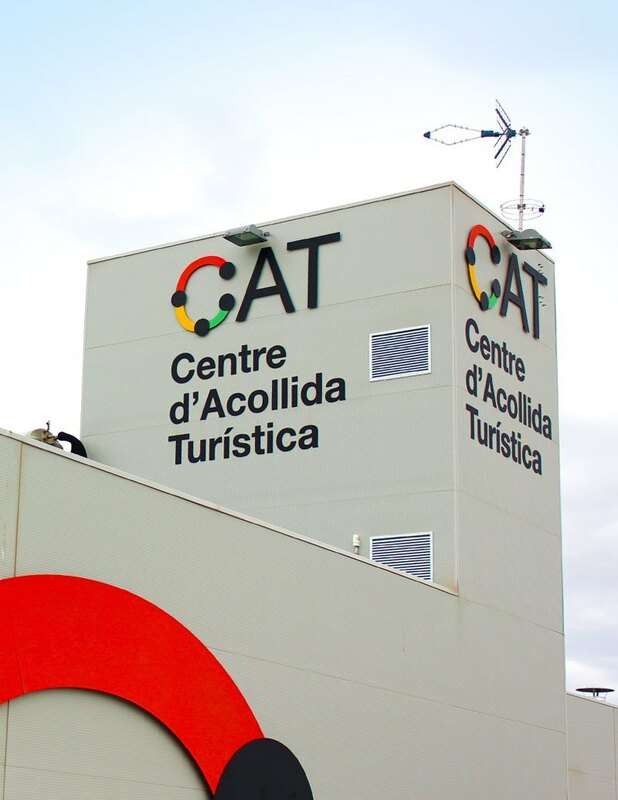 A Tourist Welcome Center, CAT is a new multifunctional space to host people or tourists visitors, supplementary currently existing in Catalonia. 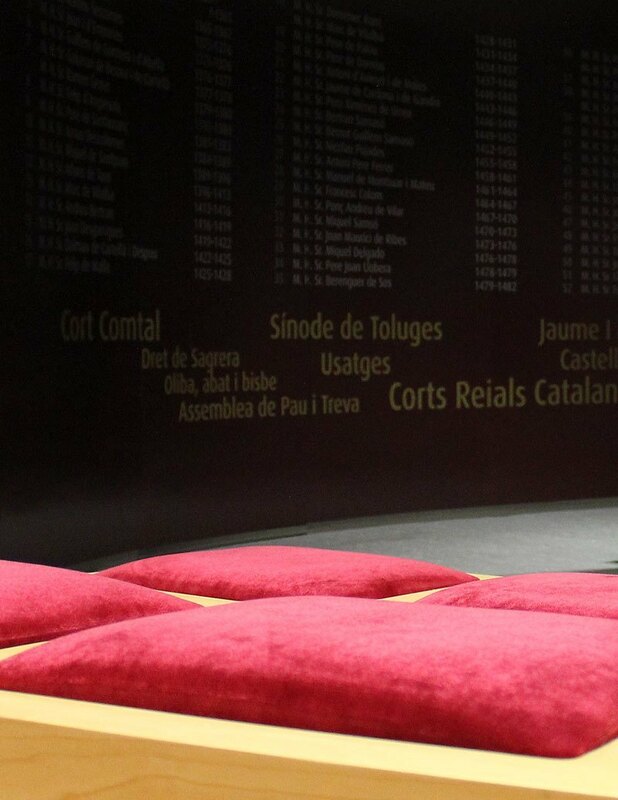 Its aim is to welcome the traveler or tourist, orientar-lo i, at the same time, Catalonia unveiled by presenting its most representative identity and cultural references. A CAT, so, a tourist facility that provides tourist information and allows the promotion and marketing of tourism products and services. 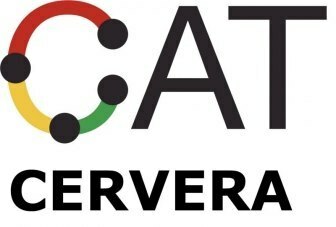 In the case of Cervera, in which the theme is based CAT The birth of the Generalitat of Catalonia, since this institution has its origin in our city. What can you find the traveler or traveling in a CAT? ·Point of information on tourism in the area and the area of ​​influence of the CAT. ·Reception area and welcome visitors. ·Space exhibition and sale of products. ·Space theme that explains, audiovisual techniques, The central motif of the CAT, which revolves around some aspect of the history and culture.